The other day, Rebecca, from Simple As That put a link on her facebook page to Grace and Lace etsy shop. OH. MY. 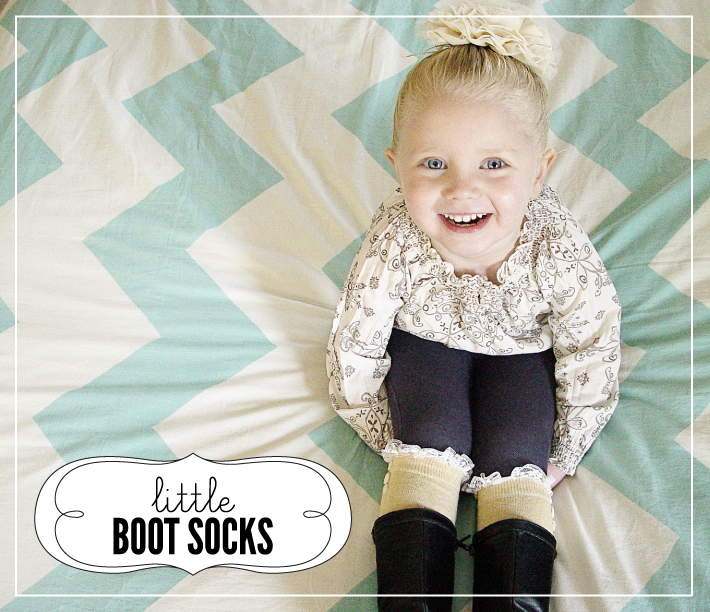 Are those not the cutest leg warmers and boot socks you have ever seen?! 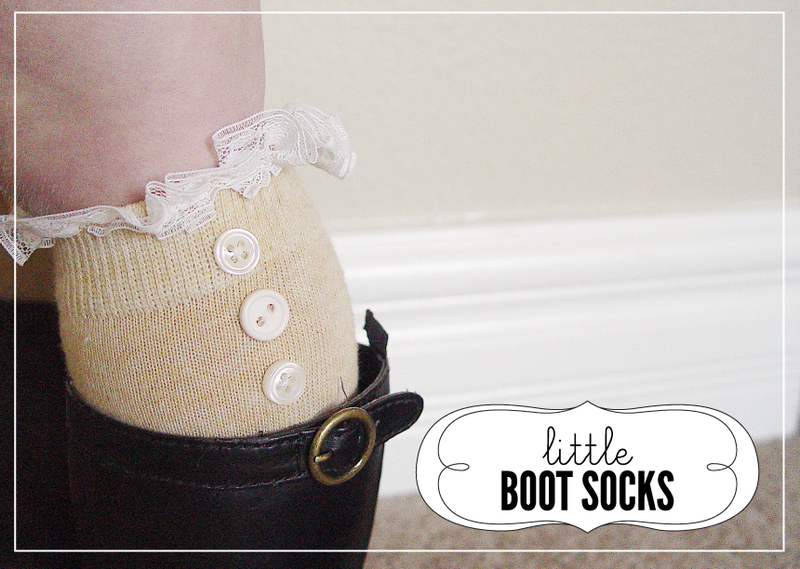 Totally inspired by these, I looked around to see what I had on hand to make my little Maizie her own boot socks. And that is what I call cute! I adore this tutorial! Makes me want to add it to the top of my list! Thanks for sharing, I pinned this! 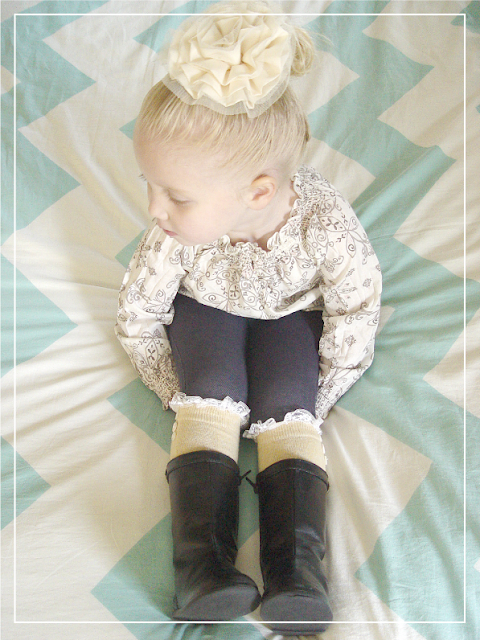 thanks so much for taging my Grace&Lace legwarmers! hey kiki - did you use any special thread? like, elastic thread? 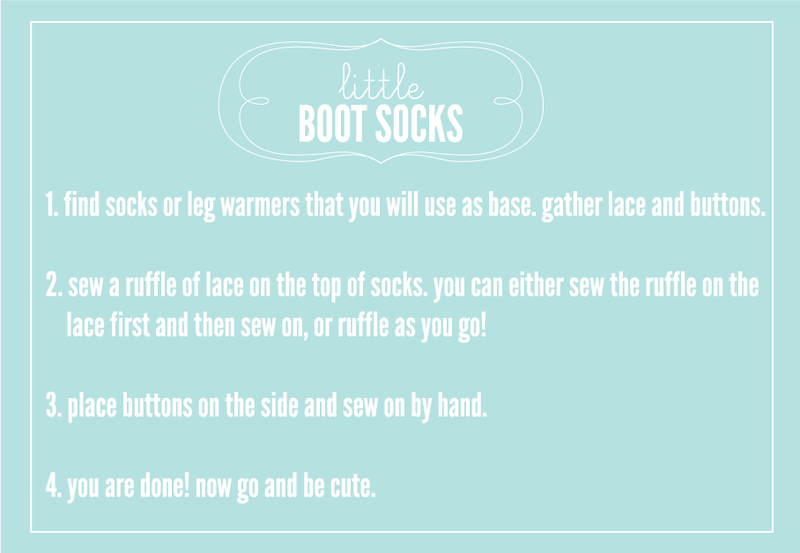 i'm trying to make them for my adult friends and want to make sure they can get it over their calf. i'm trying to figure out the best way to go about it.